Meta: Bettas fish are so unique. For those who are interested in maintaining Betta fish in the aquarium, we have some practical tips to help you. Bettas fish (scientific name: Betta Splendens) are recognized as Siamese fighting fish as they have aggressive character toward other bettas. They are well-known for their bright colored skins, and outstanding fins originated from varied morphs. Their body is only 2,5 inches (not including tail), but they look fierce. 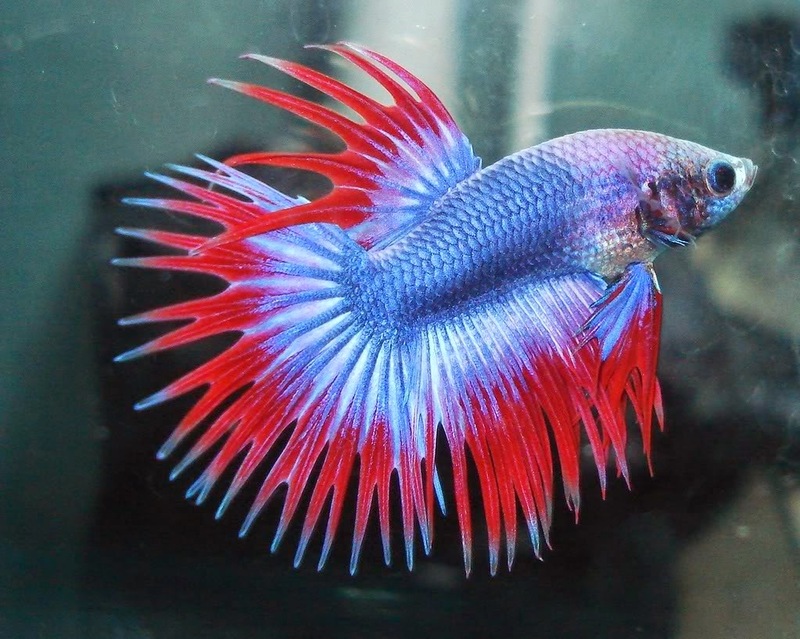 If you’re maintaining betta in the aquarium, here are some useful tips for you. A well-proportioned Betta’s diet consists of a variety of flakes, pellets, freeze-dried, and bloodworms. Before giving them those diets, warm up your Bettas by giving frozen food. Feed them carefully in 1 to 2 minutes and don’t overfeed since it can rapidly foul the water. If your bettas are still young (small betta), feed them the smaller pellets or superbly crushed flakes food. This is the second point you need to pay attention in maintaining Betta fish in the aquarium. As they often breath through the surface of the water, keep the aquarium (the upper side) opened. However, you can occasionally close the aquarium in order to prevent outside things contaminating the water. Also, check the filter of the aquarium regularly to keep the water clean. Set the proper aquarium temperature (maximum 77 F). You can also attach some plants or other ornaments in your aquarium. Also, don’t forget to change 50% of the water once a week and the entire water in 2 to 4 weeks. Make sure that you always check your water tank cleanliness in order to avoid your Bettas from any contamination. Those are some points you need to pay attention in maintaining Betta fish in the aquarium. 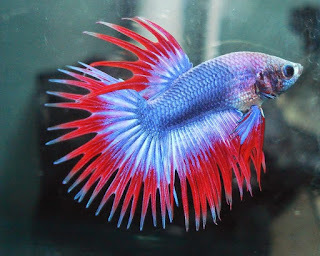 The last but not least, avoid adding similar aggressive fish together with betta in the aquarium since they might fight. However, you can add other less aggressive fish.